Today, Bungie announced the info all Halo fans have been waiting to hear. 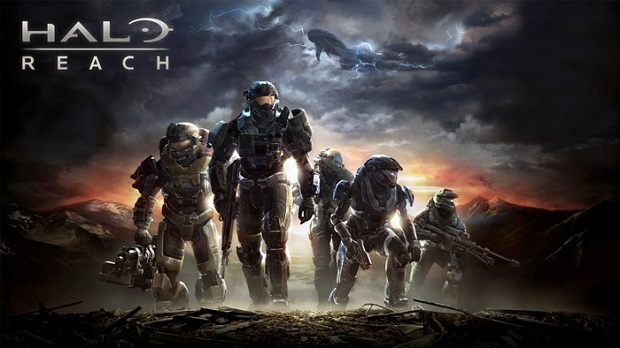 The multiplayer Beta for the highly anticipated Halo: Reach will be available beginning May 3rd, 2010. For a beta invite, simply have a copy of Halo: ODST. Early reports surfaced as to what we could expect from Reach, but nothing beats actually getting to play the game. What are your hopes for the newest installment of the Halo franchise? Sound off in comments and let us know.